You’ll find great versatility in the Jubilee MS tub! The super convenient and easy electrical connection of this tub allows for a 110V or more conventional 240V hook up. This tub includes roomy seating for 6 or 7 adults, and is currently a leader in total luxury and affordability. The Jubilee MS provides all the therapeutic benefits you need at the price you want and the quality that you deserve. If you are looking for a large, affordable, and no-nonsense hot tub, you have found it! Most conventional spas offer only traditional hydrotherapy, which only benefits the back half of the body. Nordic spas, with their barrier-free seating and their turbo jets, will provide gentle, enveloping therapy to each and every zone of the body. These tubs are used by professional athletes across the world. 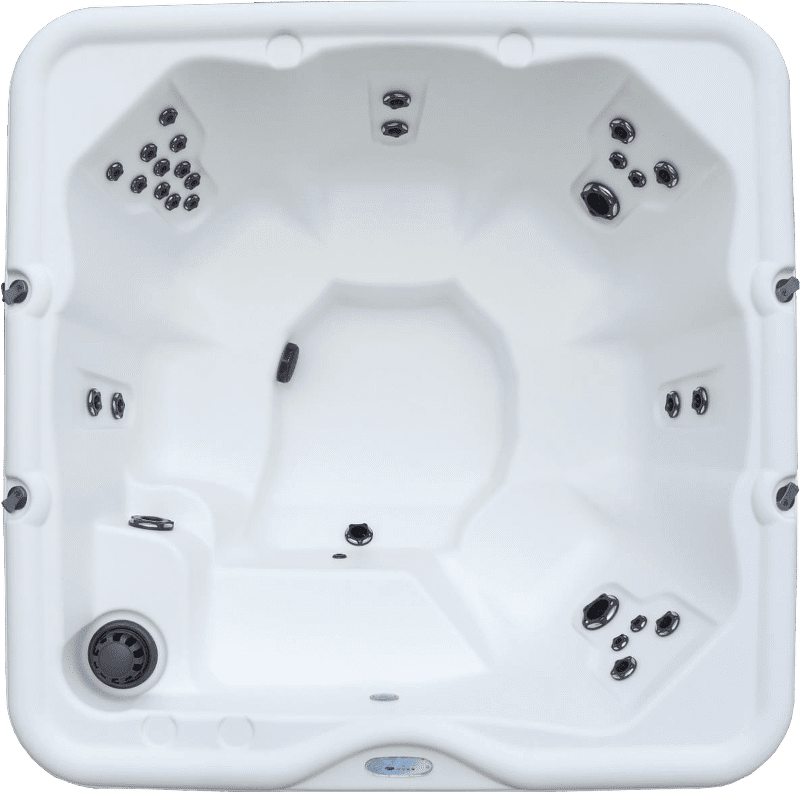 This form of whirlpool therapy has proven itself numerous times to be better at relieving tension and releasing stress stored in each and every area of the body.